View our new print catalogue in flip pages style. You can view, print, save, search pages. 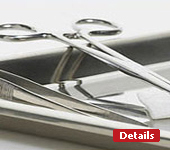 View our wide range of surgical instruments. 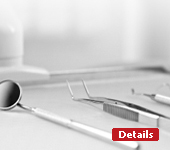 View our wide range of dental instruments. In our download section you can download our product catalog quality certification in pdf. Become a distributor of our products. (C) Copyrights 2011 - 2012, Hilbro Group. All rights reserved.